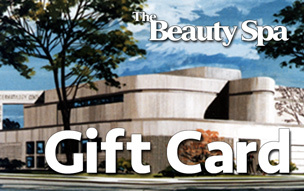 Visit The Beauty Spa in Englewood, NJ and book an appointment for a Moor Mud Treatment today! Direct from Austria, now available in our Englewood, NJ location! 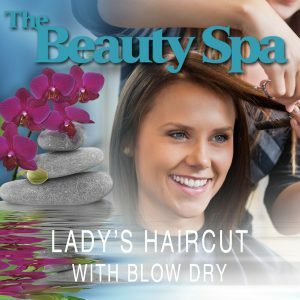 This treatment is one of the most effective therapies the Beauty Spa offers. Our mud is imported from Austria and benefits conditions such as arthritis, psoriasis and eczema. Even if you have no physical complaints, this treatment is wonderful for detoxifying the body and maintaining health and vigor. 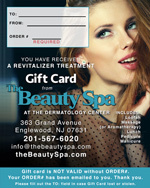 Come down to our beauty spa in Englewood, NJ and book an appointment for a Moor Mud Treatment today! Book A Moor Mud Treatment Today!